Tradecraft specializes in introducing students to the startup space and giving them the skills that they need to succeed in a high-growth startup. 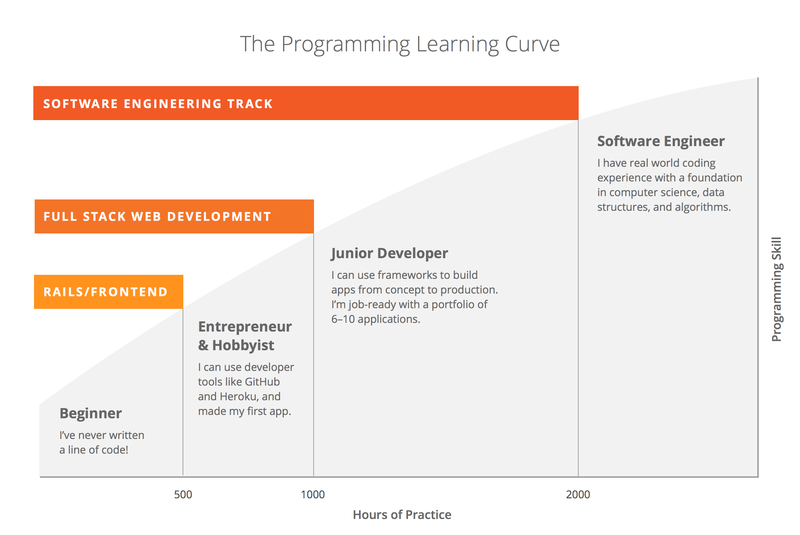 Based in San Francisco, courses are full-time, cost, on average, $14,000, and last 12 weeks. For 12 weeks, Tradecraft will train you on how to succeed in the high-growth startup space, for just $14,000. The program is an in-person, full-time commitment. It offers expertise from at least 40 mentors and instructors to give you skills in design, company growth, sales, business development, and software engineering. The program requires its students to not just work on, but lead, startup projects in California. 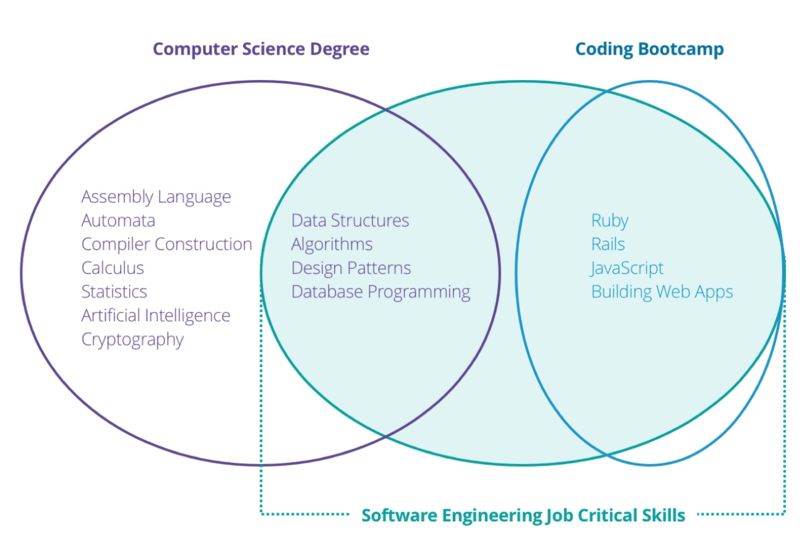 Based in San Francisco, you will acquire not only the skills and experience necessary in the field, but also the connections to find a job after the program. Tradecraft support their alumni post-graduation, not just with assistance finding a job, but also in general. It promises that its graduates will be able to contribute in the startup space immediately after graduation. The offer 4 different tracks - Growth, Product Design, Sales and Business Development and Engineering. All tracks are 12 weeks, except the Engineering Track, which is 16 weeks. The Growth track teaches students the fundamentals of digital marketing, the product design track teaches the fundamentals of UX and UI design, the Sales and Business Development track teaches best practices in sales at tech companies and the Engineering Track teaches the fundamentals of front and back end software development.